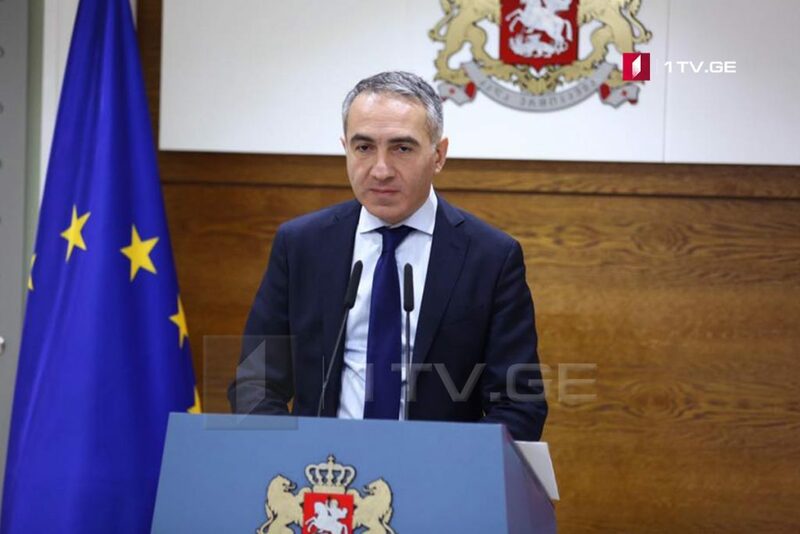 Mikheil Batiashvili, Minister of Education, Science, Culture and Sport states that Education Reform envisages salary increase for teachers, principals and school administration employees. As the Minister noted, within the 2018-2019 academic year, more than 10 000 teachers, including special teachers, will receive increased wages. In 2019-2021, the salary will be increased for school principals, administrative staff and in parallel teachers’ salaries will continue to grow. According to him, by 2022, the average salary of the teacher will reach 1500 GEL, and the salary of the teachers of the higher level to 2,000 GEL and more.